Trendue Salon & Spa is committed to providing a memorable experience for each guest by offering the highest degree of customer service and technical excellence. We combine knowledge, expertise, and quality to help achieve all your beauty and wellness needs. Through forward thinking and continuing education, our team is committed to making you your very best! 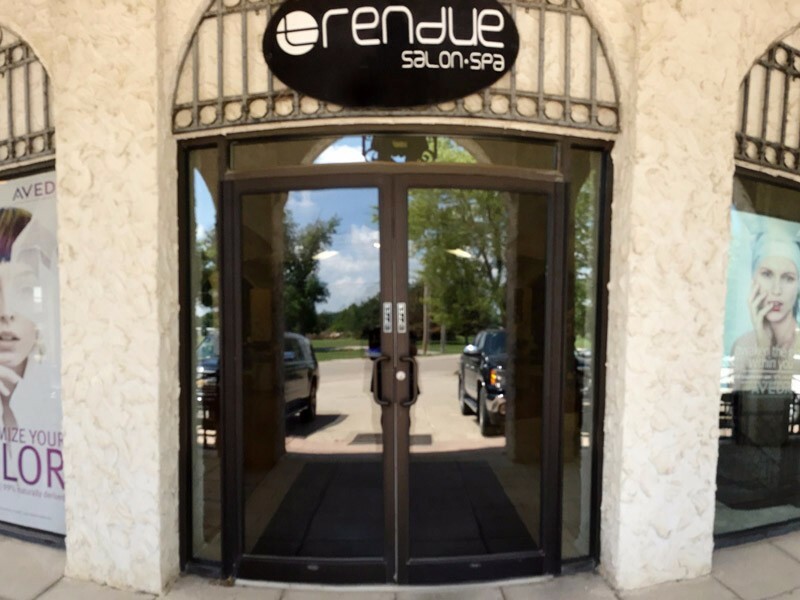 Trendue is your full service Aveda Salon & Spa. View all of our hair and wellness services and meet our team at Trendue.com. Call us today at (712) 364-2527.